C8 Corvette Forum > C8 Corvette Forum > New Member Introductions > Finally! Hey guys. Been waiting on GM to deliver a mid engine vet for years now. Now that test mules are finally out and about, hopefully that means we aren't too far away from a proper reveal. I haven't owned a vet for years, but this could very well be the model that brings me back in. GM has yet to disappoint from what i realized so i'm quite confident we'll get what's really needed. Even one GM exec suggested that its a one in a life time opportunity! Welcome to the forum. Rumors of a mid engine Corvette date back almost a decade, and it looks to have been worth the wait. Will it matter to you whether or not if it's offered with a manual? I bet they were waiting for the right time because if it wasn't for brands like McLaren, Nissan and Audi shaking up the scene then this just wouldn't happen. Thanks for the warm welcomes. I'm not a huge purist when it comes to automobiles, and since an automatic will probably be the faster version, that's fine by me. Are we thinking a 10spd? I only know of an eight-speed dual clutch transmission but also heard we'll get a clutch-by-wire manual transmission as per a recent trademark filing. Welcome to the forum dude, glad to have you here. There are mixed reports about what transmission the test mules are using. It is looking like there will be several different powertrain configurations to choose from. Just don't expect it to be just one transmission offering, its very practical for GM to offer the eight-speed dual clutch as standard and a 10-speed in top tier trims. I trust that GM will equip the C8 with a capable transmission. There is no way with the money they have invested into the new platform that they will risk it underperforming. The longer body style that we are seeing should give it excellent aerodynamics and drag coefficient. 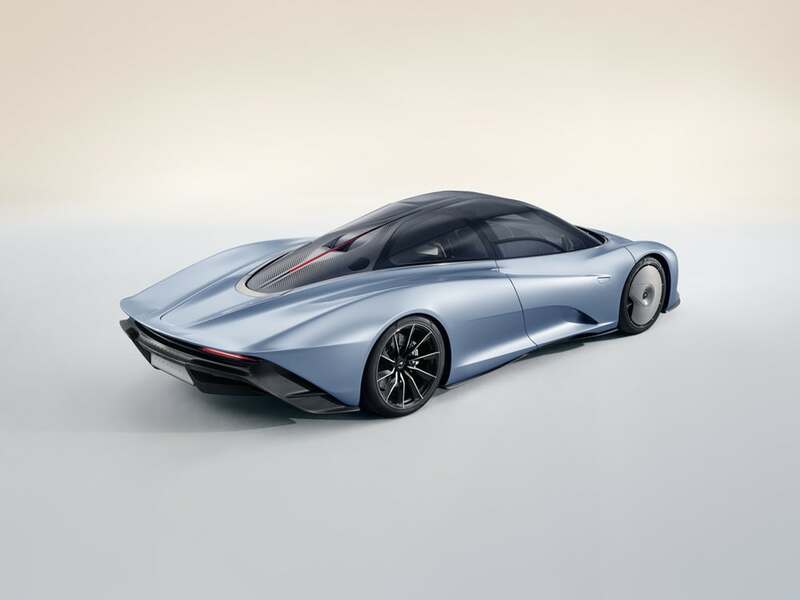 Even McLaren is going this way with the new Speedtail concept.